Happy Friday! What better way to celebrate than to join us tonight for our weekly live chat, Vox Populi? Vox Populi is open to all members and begins at 7:00 pm PDT. You can go directly to our Vox Populi page by clicking this link: http://planetpov.com/live-events/vox-populi/. You can also participate in Vox Populi in the right sidebar widget on any page. Join Tonight’s Live Chat RIght Here at 7:00PM PDT – It’s…Vox Populi! It’s Been A Big Week! 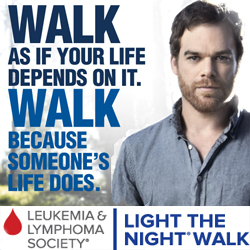 Join Our Live Chat Tonight at 7:00PM PDT! It’s…Vox Populi! 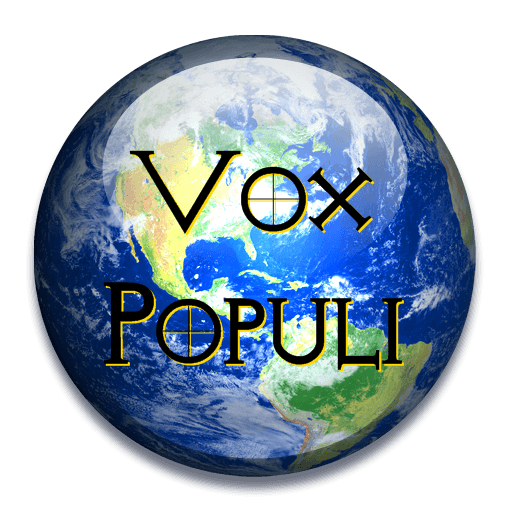 Vox Populi Begins Tonight at 7:00pm PDT – Join Our Live Chat on the Week’s Events!